Helloooo! Plenty of reviews to come soon as I've already read some really super good books this year. I thought I'd better keep things neat though and sort my December reading wrap up! It was an incredibly busy month full of lots of essay reading and marking for me, but I did manage to read some really good books too. After enjoying the new Gilmore Girls episodes on Netflix I fancied reading Lauren Graham's new book Talking As Fast As I Can: From Gilmore Girls to Gilmore Girls and Everything in Between. I listened on audiobook, read by Lauren herself and it was fun to hear lots of behind the scenes stories about a show I like. I also read the wonderful One Memory of Flora Banks by Emily Barr, which is a story about a seventeen-year-old with no short term memory. 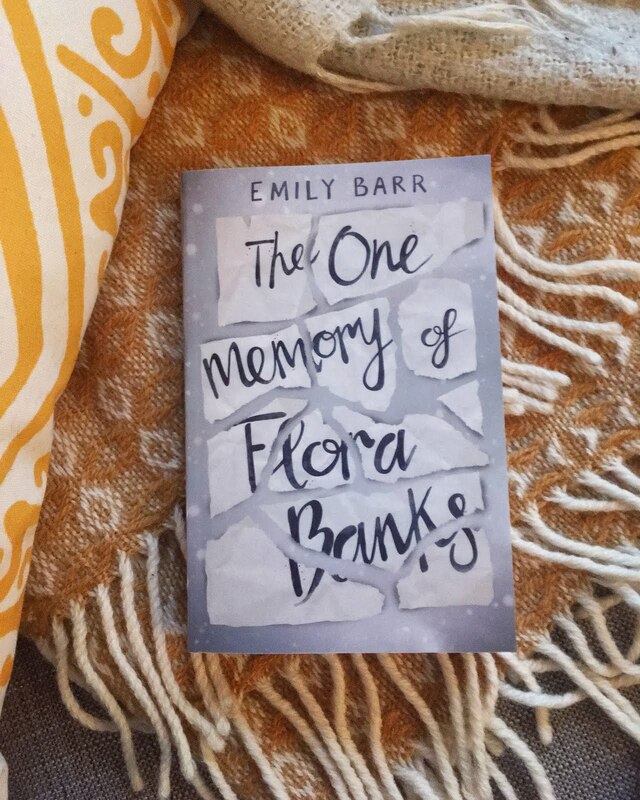 Flora can remember her life up until the age of ten, and has to be reminded each day of her age and situation. I found it super interesting and enthralling. 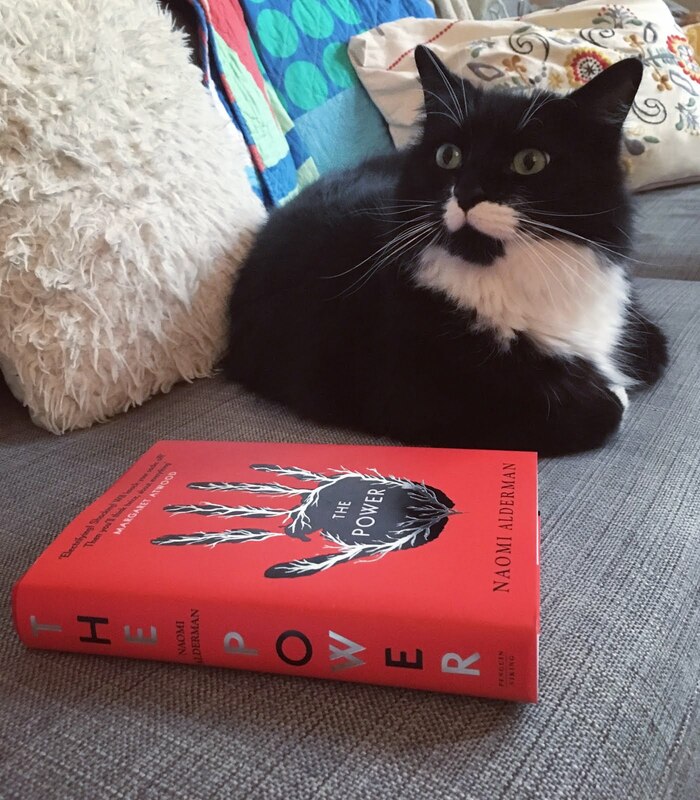 As a Christmas present to myself I got The Power by Naomi Alderman and absolutely devoured it in two days. Finally to squeeze in another read before the end of the year I finally got round to reading the Paper Girls Volume 1 comic which was a really good idea and I definitely need to get Volume 2!